Who is your best friend? Is it someone you’ve known since grade school or someone you met later in life? Best friends have a way of bringing out the best in us and that’s just what you want for your house when you think about various home improvement projects. 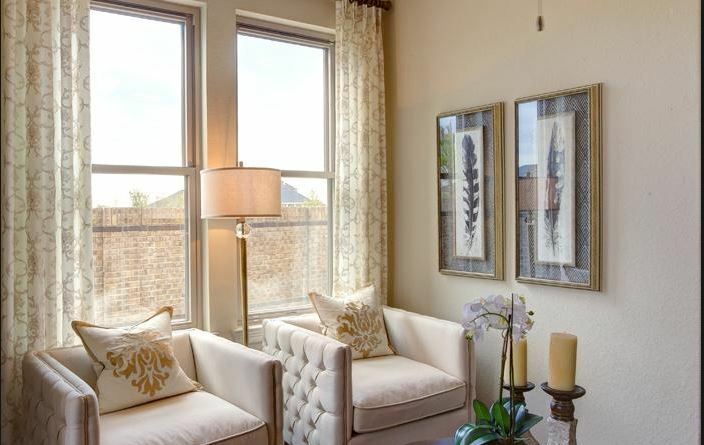 If you’re considering replacement windows in Allen, TX, it’s good to understand that those new windows are going to be like a best friend—for both you and your home. Older windows let air leak in and out of your home. They don’t protect your home from rain leaks, wind, or any other elements. Replacement windows, on the other hand, will treat your home right. New windows will seal tight against your house and keep the elements out of the home. They’ll look nice and keep the temperature inside nice and even. Energy efficiency is important in any house and your new windows will give you just what you need at all times. A best friend is someone who always has your best interest at heart. They like to build you up and make you look good in many situations. New windows can do just that for your home and your overall style. The house will look new and fresh and that will make the entire curb appeal look great once again. They’ll also make the interior look good at the same time. While that’s nice for the house, it also shows that you care about your home maintenance and are able to keep up with current styles. Have you ever had a friend who borrowed money all the time, never repaying you? That’s not a best friend. A best friend is someone who splits the bill, or even pays for you sometimes. New windows are going to be your house’s best friend when it comes to energy bills. Your energy will stay inside your house and that’s all you need to get those bills down. You don’t waste energy any longer and you useless, even though you’re more comfortable than ever before.